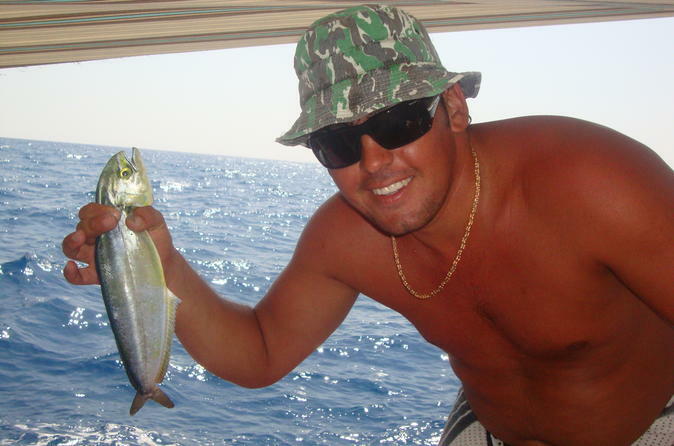 Go fishing on the Mediterranean on this tour from Alanya. You’ll cruise on a double-decker wooden boat, admiring historical sights located on the shore, including the Shipyard, Red Tower and the Medieval walls of the Selcuk Castle. Your captain has been fishing for many years, so he knows where to take you, and you’ll also have ample chances for swimming and snorkeling. Enjoy onboard lunch, plus hotel pickup and drop-off.